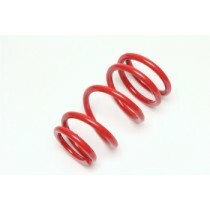 TA-Technix thread suspension rear outer for EVOGWFO03-1 / EVOGWFO03-2. 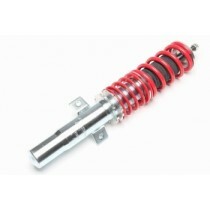 TA-Technix thread suspension strut rear outer for EVOGWFO03-1. 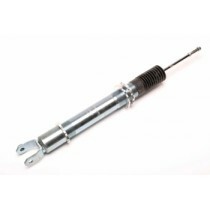 TA-Technix thread suspension strut front outer EVOGWFO03-1 + EVOGWFO03-2. 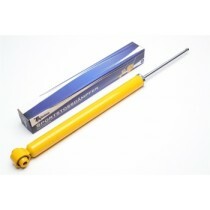 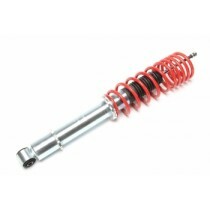 TA-Technix thread suspension strut rear outer EVOGWFO03-2.